Earlier today, Google started rolling out the Android 9 Pie update to its Pixel handsets. It has now published the August security patch for Android, starting with a few Pixel and Nexus handsets. The patch is still in the form of a factory image and can be found on Google's official website. If you don't have experience installing custom ROMs or factory images on your Android smartphones, it's recommended that you wait for the official over-the-air updates to start rolling out. According to the monthly Pixel/Nexus security bulletin, there are 32 fixes on these devices that are part of the August security patch, and all but one is listed as being moderate; there is one critical issue being repaired by the update. There are 42 fixes listed in the monthly Android security bulletin, and all of the issues rate a high or critical designation. 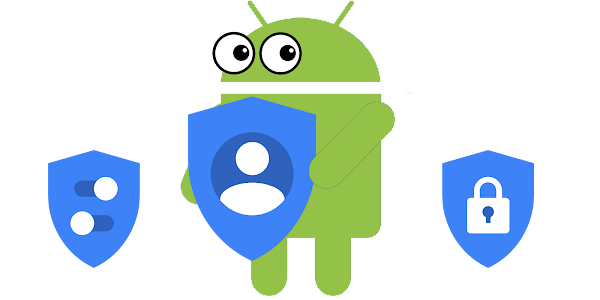 If you plan on flashing the Android August security update, you might want to run through some directions posted by Google by clicking the link below. That is also where you will find the system images containing the new security update for the six handsets mentioned above. We cannot stress enough, that you shouldn't attempt flashing these files unless you know the risks associated with doing so.